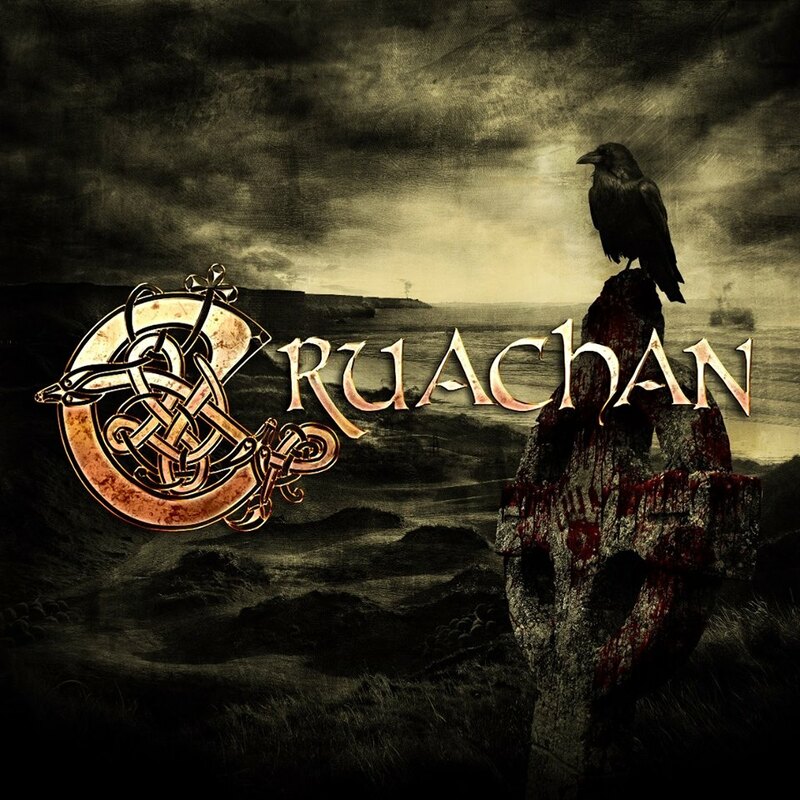 It's been four long years since the last offering from Cruachan one of the most consistently highly rated bands in the folk metal genre. These Irish pagans have crafted something truly potent over their many years at this, with rich soundscapes coming face to face with powerful riffs and guiding the listener towards a sense of sonic absolution that can only come with the sort of music that is as emotionally powerful as it is historically significant. This isn't exactly an album that you can cast away lightly. Nine Years Of Blood is a fascinating listen to say the least. It's a record that dances between all sides of the genre and which routinely visits exciting new facets that we might never have experienced otherwise. Beyond that, this feels like one of Cruachans most ambitious projects to date with a broad variety of musical stylings encapsulated as we traverse from peak to peak, continually reveling in the increased viking glory of this band. There is a strange and ample sense of poetry that makes Cruachan thrilling here. Beyond all of that, the massive riffs and primal melodies conjure up something wonderfully human and downright inescapable. There is something wonderfully transcendent that runs through all of Cruachans greatest releases and this is certainly one of them. Now that the folk metal bubble has well and truly burst only the best examples of the genre have continued to shine through and it feels like Cruachan have the balls to continue as they always have, transcendent and glorious, reminding us time and time again of how this music can grow and refract upon itself. Getting lost in this record is a rare treat and one that inspires time and time again. I did not expect that I would find a reply here. Thanks!